A Bark Up the Right Tree is the leading tree removal Adelaide business. Family owned and operated with over 20 years of experience in the industry, you can trust our professionals to take care of your trees. 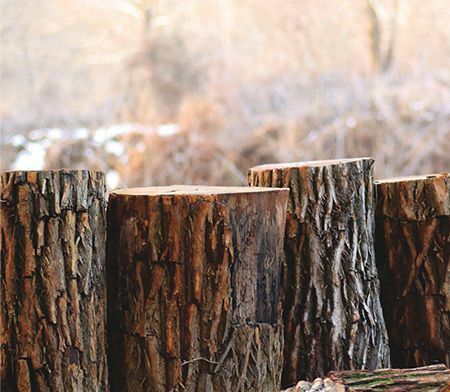 Specialising in tree removal services, our experienced team also perform stump removal, tree lopping, hedge and shrub trimming, tree trimming and tree pruning Adelaide wide. It is our mission to enhance the appearance of your backyard, so why not get in touch with our friendly team today? With high quality service at reasonable rates, there’s no need to go anywhere else! 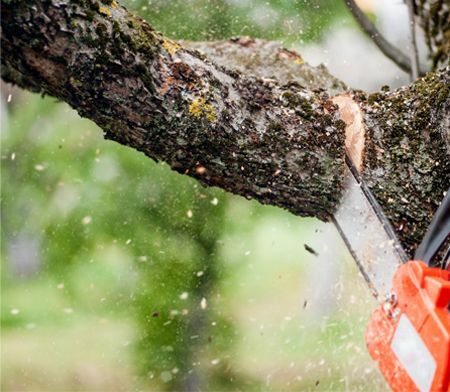 When it comes to choosing a professional for tree removal, trimming or tree pruning Adelaide, its important to hire someone who completely understands whats involved. Our expert team at A Bark Up the Right Tree comprises certified arborists that all possess a Certificate 4 in Horticulture. They provide sound advice on the status of your trees and can help you determine whether your tree is considered regulated or significant. If necessary, they can also lodge council applications. We can even prepare your backyard for fire hazard control, with chipping mulch and firewood also available. Rest assured that our professionals have the knowledge and skills to offer a comprehensive tree management service for your home or business. 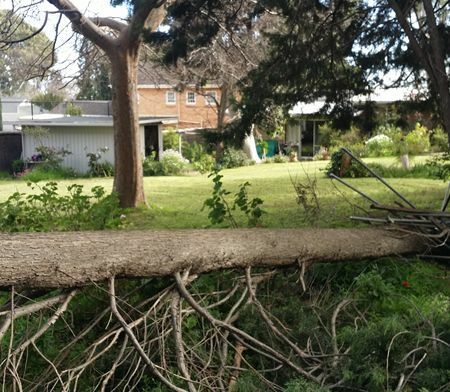 Whether you need help dealing with a rotten old tree or your backyard is looking wild and overgrown, you can count on us for fast, reliable tree removal, pruning and tree trimming Adelaide. Our goal is to improve the health of your trees and promote their growth, whilst also helping to improve your outdoor space. 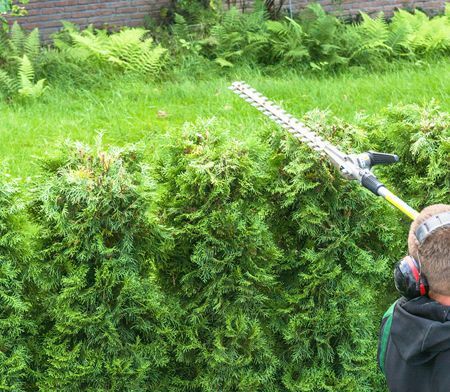 We strive to make your yard as safe as possible, by either pruning or removing any trees that may be a threat to your property or family. Once we have finished the job, we are committed to leaving your site just as we found it — if not cleaner! 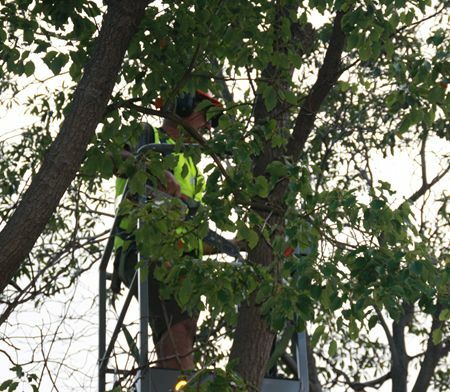 With our tree pruning Adelaide, we’ll enhance the safety and visual appeal of your outdoor area. Here at A Bark Up the Right Tree, your health and safety are our number one priority. As a team of tree management specialists, you can rely on us to safely remove a tree from your home or commercial space. We happily accommodate a wide variety of customers, from residential properties to commercial properties, government departments, strata corps, schools and property management groups throughout Adelaide. 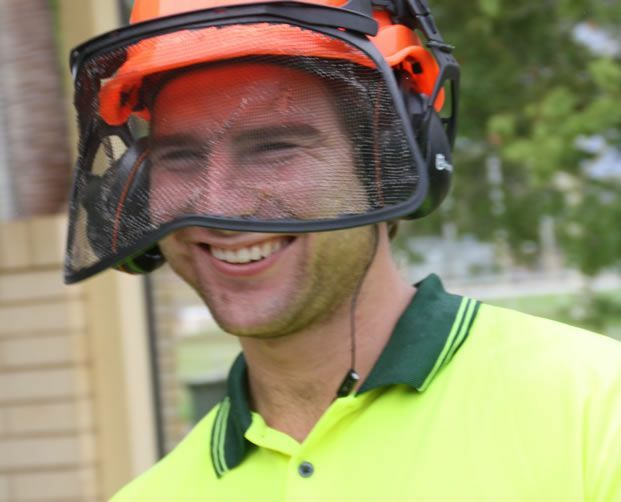 If you would like to learn more about organising tree removal, pruning or tree trimming Adelaide with us or any of our other tree services, please feel free to contact us today on 0413 945 749. Michael and his team very professionally advised me on how to approach the council about a nature strip tree that was damaging our property. His qualifications and years of extensive experience as an arborist clearly showed both in his practical skills in assessing of the tree, locating and digging of the roots and finding the cracks in the foundation of our house, and taking photographs for evidence; as well as in his well written report for me to submit to council for their tree assessment process. The council tree was assessed promptly afterwards (2 days) and earmarked for removal. Michael and his team mates were friendly, cheerfully arrived on time at 8am in winter, and the appointment was only a day after I phoned urgently requesting help. After the tree assessment was submitted to council, and after the tree was assessed to be removed, Míchael followed up with me with messages to ensure Everything was going okay with the council. This family business did their best to see I got a great outcome, even if all I wanted was a report and not a ‘big job’ of an actual tree removal. A very thorough, diligent job by a master at his trade. Well done Michael and team. A Bark up the Right Tree's family team have been to our home many times and worked like maniacs to do things such as prune overhanging trees, cut back bougainvillea (ouch! ), or remove an entire tree that had fallen on our house. They arrived quickly, worked hard and fast, and left the garden looking great, with no debris lying around. Highly recommended! Arrived on time. Very good price. Removed 4 trees on boundary fence. Very quickly completed. No mess over neighbours fence. Cleaned up my yard very well. Efficient. I'd use them again. Would recommend. Had a quote for removal of a tree in my yard. Michael and his team were very friendly and professional. Reasonable and affordable price. Very happy with the finished job. Would highly recommend for all your tree removal needs!